A super star moisturizer which leaves your skin feeling soft and supple without adding that extra shine to it. 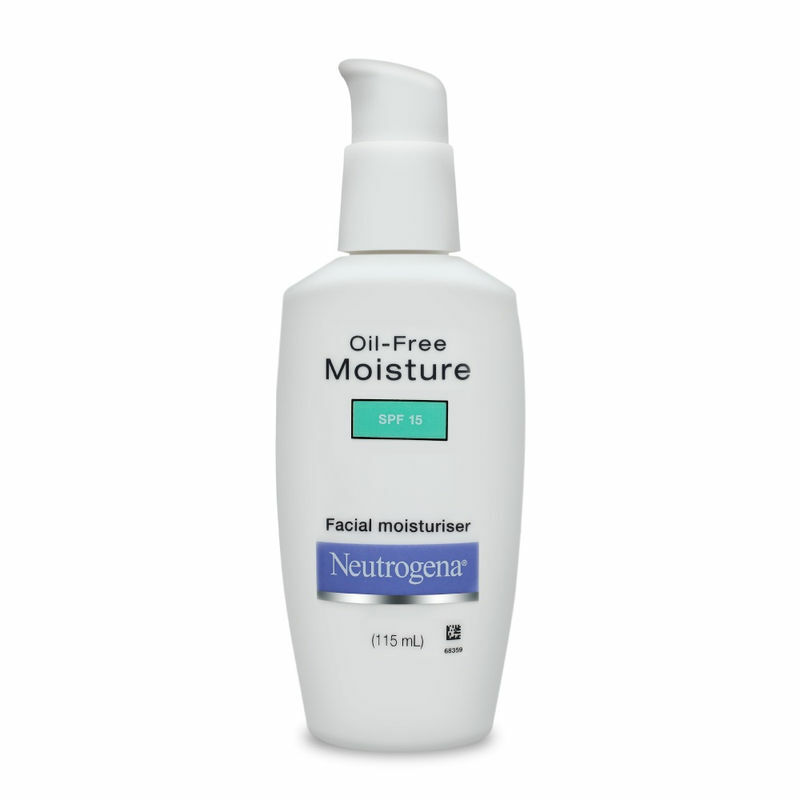 Make Neutrogena's Oil Free Moisturizer your handbag essential and you?ll never complain about rough and dry skin. The lighter than air moisturizer can be used throughout the year. Ideal for all skin types. Oil free formula avoids the extra shine. Protects skin against dryness without making it greasy. Quick absorb formula eliminates excess oil. Non comedogenic hence it doesn't clog pores. Explore the entire range of Face Sunscreen available on Nykaa. Shop more Neutrogena products here.You can browse through the complete world of Neutrogena Face Sunscreen .